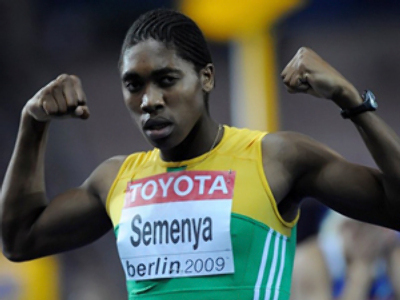 There's controversy at the World Athletics Championships in Berlin after the winner of the women's 800 meters final, Caster Semenya, was told to take a gender test. 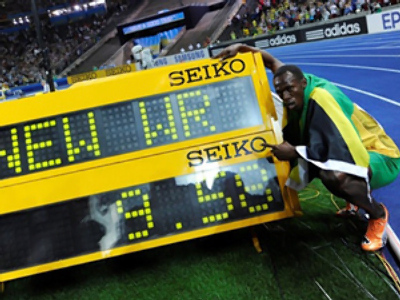 South African teenager stormed to victory on Wednesday night, coming home in the fastest time this year – 1 minute and 55.45 seconds. That was over two seconds quicker than defending champion Janeth Jepkosgei of Kenya, who took silver. While bronze went to Britain's Jennifer Meadows. 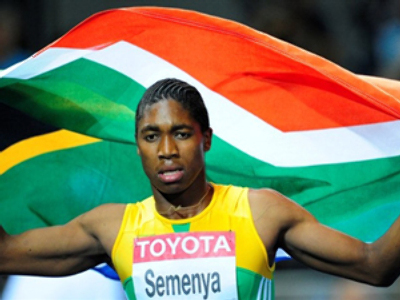 Afterwards it emerged Semenya had been asked to take a gender test three weeks ago by the international amateur athletics federation. But the results are not due for several weeks. The athlete did not appear at the press conference. IAAF General Secretary, Pierre Weiss, spoke on behalf of the IAAF and the South African federation saying it was jointly agreed she could not be expected to answer questions under current circumstances. 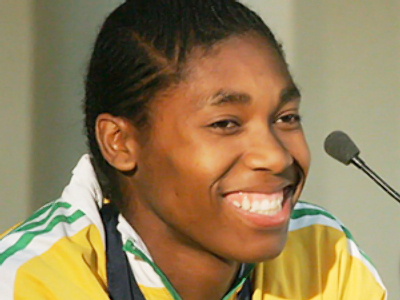 Talking of Semenya the official confirmed that “there is doubt about the fact that this person is a lady, is a woman”. “There is one question which is clear – if at the end of this investigation it is proven that the athlete is not a female, we will withdraw her name from the results of the competition today, and the medals will be redistributed accordingly. But today there is no proof and the benefit of doubt must always be in favor of the athletes, that is why we have had no reason, nothing in our hands to forbid the athlete from competing today even into the final,” Pierre Weiss said. 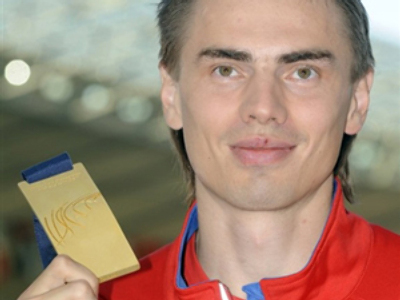 But Russian runner Maria Savinova, who came 5th on the night, has no doubts saying Semenya would never pass a gender test. ”I have nothing against strong opponents, vice versa, its great to have an example before your eyes, which would make you improve. But have you seen Semenya? 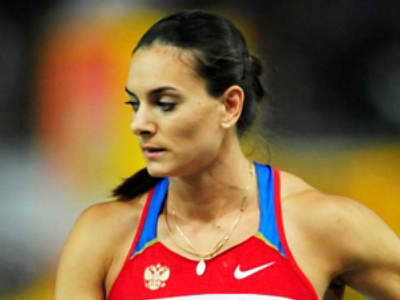 She not only worries, I have to confess, she scares me,” she told Russia’s Sport channel. ”I don’t like her as a girl,” she laughed. 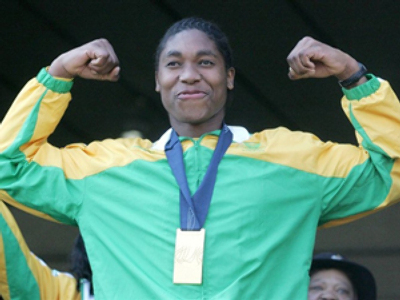 While Caster Semenya tries to avoid media attention her mother talked to the press saying she doesn’t care if people think her child is not a girl. "I am not even worried about that because I know who and what my child is. 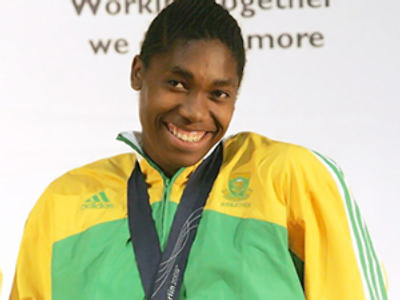 Mokgadi Caster is a girl and no one can change that," Dorcus Semenya told South African IOL website. The woman stressed that doubts around her daughter's sexual orientation were motivated by "jealousy". "If you go to my home village and ask any of my neighbors, they would tell you that Mokgadi is a girl. They know because they helped raise her. People can say whatever they like but the truth will remain, which is that my child is a girl,” she added.